for the Frisco, Plano, McKinney, Allen, Carrollton and surrounding areas. Our website has a ton of resources that can help you search for your new home. Feel free to use our website, free of charge and with no strings attached. If you need representation or just have a question, we are always just a phone call, text or email away to help. Call us today to chat! Experience and passion are the two words that best describe Marilyn Lair. As a former teacher, Marilyn is passionate about helping families begin to create wealth through making smart real estate choices. 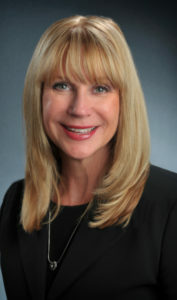 She is a co-partner in The Lair Team with her daughter Kim Goss and is affiliated with the Keller Williams Plano office. 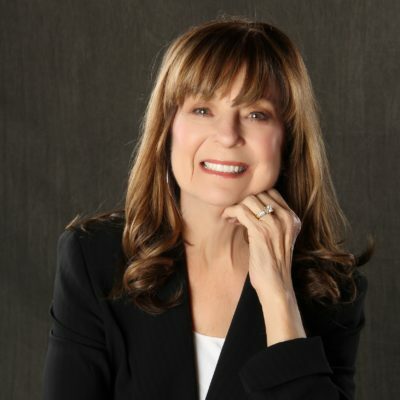 Marilyn began her real estate career over 25 years ago after having taught real estate at Cameron University in Lawton, Oklahoma. 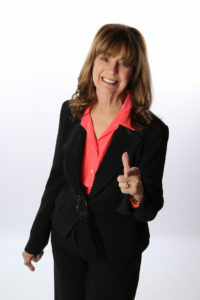 In the following years, Marilyn became the top agent in Oklahoma averaging approximately 200 home sales each year. 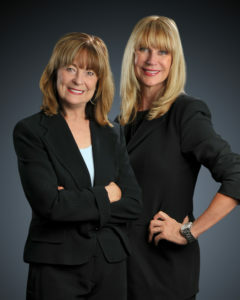 For the last 20 years, Marilyn has focused her real estate career in North Dallas, Collin, and Denton counties, providing the best residential service to her clients and growing a specialized team so her clients get the best level of expertise in all phases of the real estate transaction. In 2017, The Lair Team closed over $21,000,000 in real estate sales helping hundreds of people along the way. The Lair Team is also ranked among the Top 1% of REALTORS® nationwide by the National Association of REALTORS®. 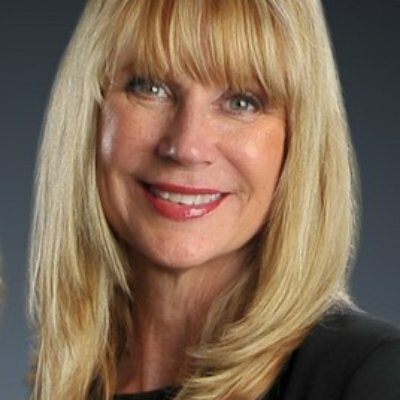 Kimberly Lair-Goss, daughter of Marilyn Lair, joined The Lair Team as a partner in January of 2012. Kim has extensive business knowledge, and superior communication, marketing and negotiation skills, which she learned as the principal of two successful oil and gas acquisition companies. Making the transition to real estate has been rewarding for Kim. She is now utilizing her business and communications skills to propel the The Lair Team to one of the Top Real Estate Teams in the country. After the sale of her last company in 2008, Kim, felt a philanthropic need to give back to her community. She turned to the non-profit ministry, H.I.S. Bridgebuilders, where she used her business and communication skills to raise money. Kim continues to volunteer her time to the ministry and currently mentors women in South and West Dallas.